At NBC’s TCA today, Brooklyn Nine-Nine star Terry Crews discussed with Vital Thrills his hopes to reprise his Deadpool 2 character Bedlam, saying he would love to come back for Deadpool 3. RELATED: Deadpool & Friends’ Believe in Your Selfie Museum Gallery! Bedlam was one of the members of Deadpool’s X-Force, who all appeared much more briefly than anticipated before most of them met bloody ends. Crews argues, however, that Bedlam could return because in the movie his character is on life support the last time we see him. Click here to pre-order Deadpool 2 on Blu-ray! 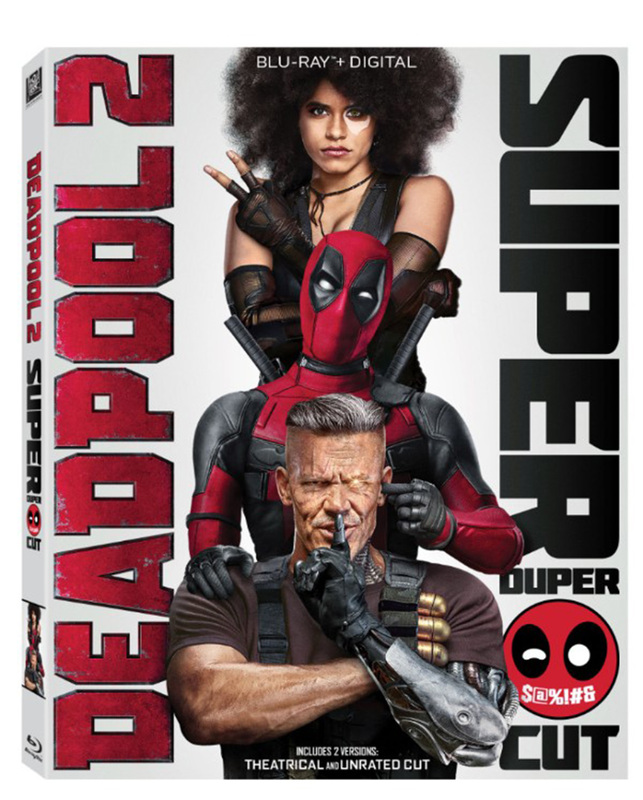 While we wait to see if Bedlam or the other X-Force members will be making appearances in Drew Goddard’s planned X-Force movie or Deadpool 3, fans can look forward to the Deadpool 2 Super Duper Cut releasing on Blu-ray and Digital this month from 20th Century Fox Home Entertainment, which includes 15 minutes of brand-new action and jokes. 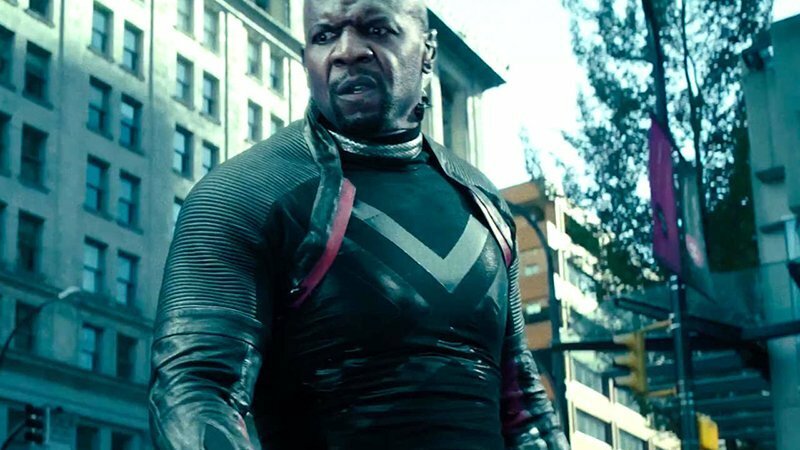 Are you hoping to see Terry Crews reprise his role as Bedlam in Deadpool 3? Let us know what you think in the comments!